Acting Had of department of Obstetrics and Gynaecology, ESUT College of Medicine, Enugu. 2008 to 2010, and Current HOD for 2015/2016 session. Examination officer for Department of Obstetrics and Gynaecology, ESUT College of Medicine, Enugu. 2008 till date. 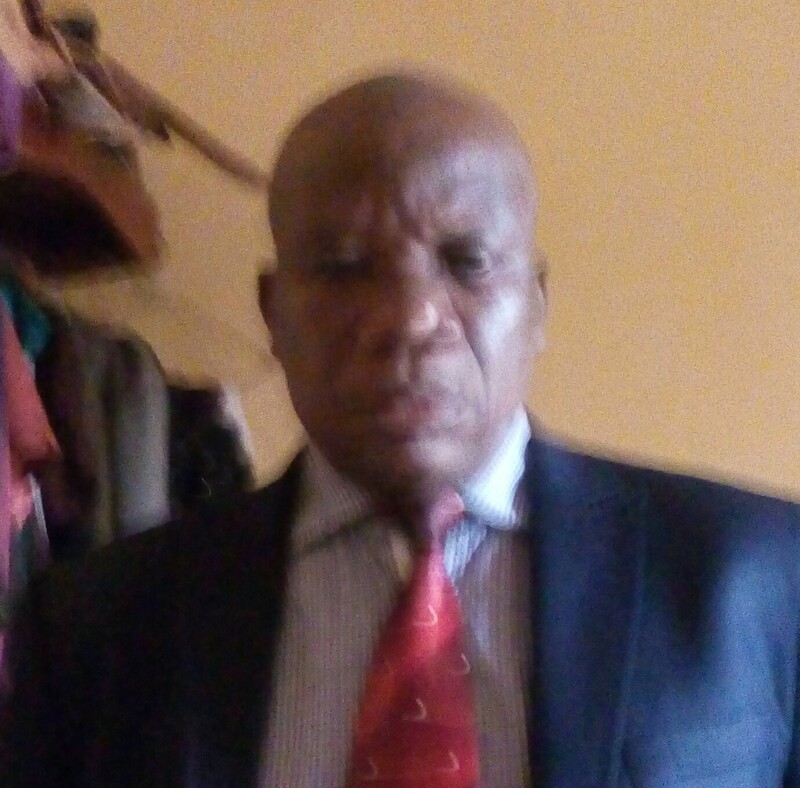 HIV/AIDS project coordinator of ESUT Teaching Hospital, Enugu 2006 to 2014. PMTCT coordinator of ESUT Teaching Hospital, Enugu. 2006 to till date. Head of family planning unit, ESUT Teaching Hospital 2006, Enugu. till date. HIV Counseling , hepatitis B virus , Using partogram to audit in-hospital term, normal, singleton, and fresh stillbirths in Enugu.